During the 19th CPC National Congress, local time 24th October, 2017, Latvia State Television had an interview have an interview with Professor Pēteris Pildegovičs, Director of LUCI representing Latvia, Prof. Pildegovičs talked about the great developments and changes of China during the past few years. 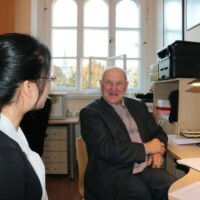 Prof. Pildegovičs said, in the past few years, China has made great achievements: the economy is booming, when it comes to economy, Prof. Bei took China’s expressway network and high-speed rail as an example, and told us his amazement about China’s high speed transportation when he came to China. About the well-being of Chinese people, the standard of people’s living has been greatly improved. 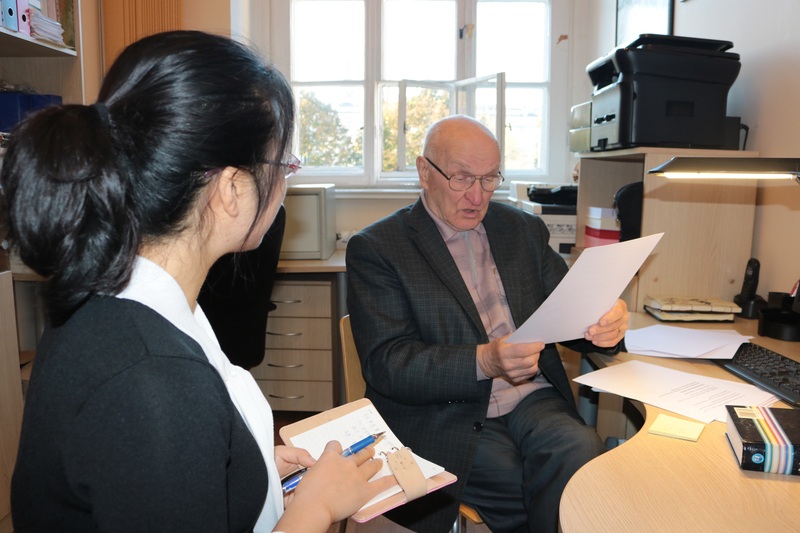 As for the environmental aspects, the pollution problem has been better controlled. Facing the population aging problem, Chinese government has timely put forward a solution — “Two Children” policy. 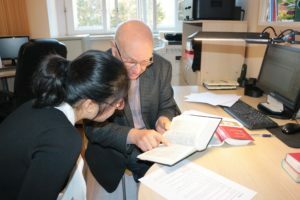 Furthermore, Prof. Pildegovičs particularly mentioned the “The Belt and Road” policy, he said, this policy provided a good platform for communication and cooperation between China and the other 64 countries all over the world, this policy would make the cooperation between China and the other countries closer, and helped China develop faster and better. 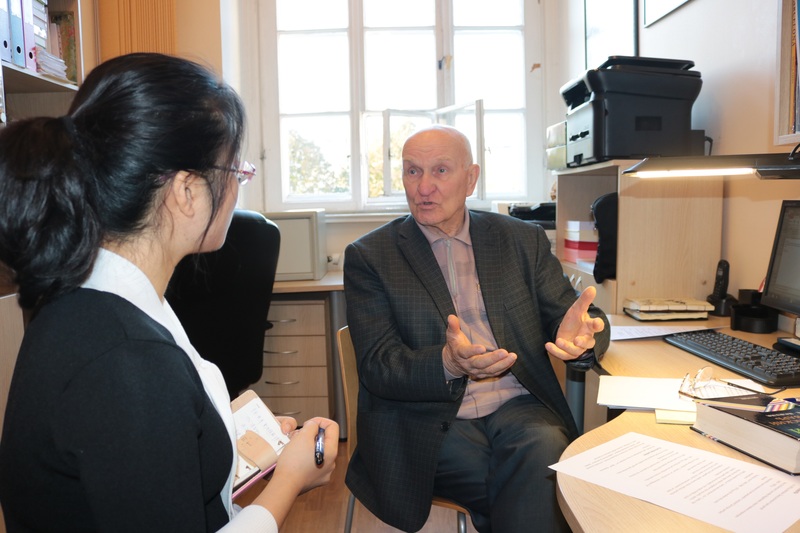 At the end of the interview, Prof. Pildegovičs blessed China’s future, he hoped that China would make more great achievements, and get better development as well.